The Melbourne Convention Bureau (MCB) has launched the Melbourne Planner’s Guide 2017, its annual free flagship publication and a must-have item for any meeting planner or event organiser. The 2017 edition provides essential information for planning a business event with a range of experiences outlined for delegates to enjoy. From arts, culture and shopping, to dining and wildlife encounters, each section includes inspiring ideas for any itinerary. There are over 300 products, services and incentive activities listed from MCB industry partners that will help to create a unique and memorable business event. This year the Guide content has been refreshed with additional sections tailored to the modern business events planner and visitor, such as new reasons to host in Victoria, indigenous experiences; Melbourne from above; the must do food experiences and locally made, which highlights uniquely made in Melbourne products that make for very special gifts and souvenirs. Along with a comprehensive list of hotels, venues, specialist services and pre-and-post touring suppliers, maps are included to assist in logistics planning. The Guide is also available at www.melbournecb.com.au as an interactive eBook for easy viewing and planning on the move. 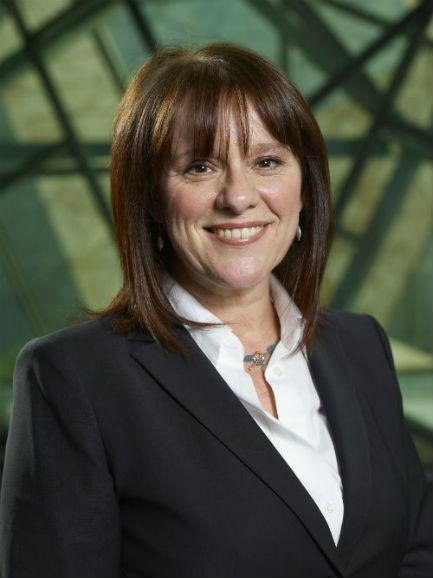 Karen Bolinger, MCB Chief Executive Officer, said “the publication emphasizes why Melbourne is Australia’s business events capital by highlighting the states world-class business events infrastructure. “From finding the perfect venue, right through to pre and post touring options in Melbourne and regional Victoria, the Melbourne Planners’ Guide 2017 and MCB’s expert staff have all bases covered for a successful and memorable business event. “With state-of-the-art facilities and services, many of which are detailed in our Guide, it is not hard to see why Melbourne was recently acknowledged as Australasia’s Leading Meetings & Conference Destination in the World Travel Awards for the fourth consecutive year. “At MCB we pride ourselves on being experts in facilitating the delivery of business events and international conferences by providing the best knowledge, infrastructure and unique experiences to our visitors,” she said.